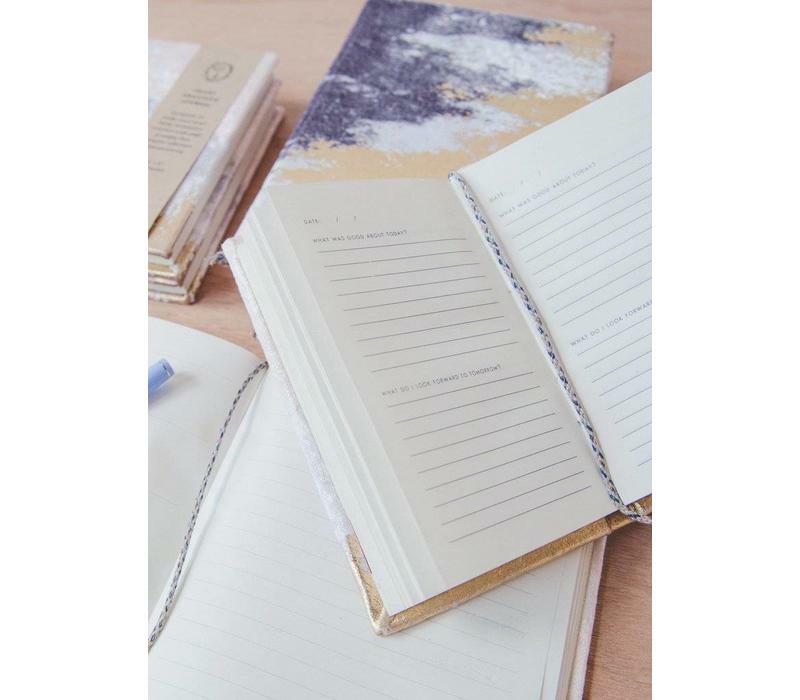 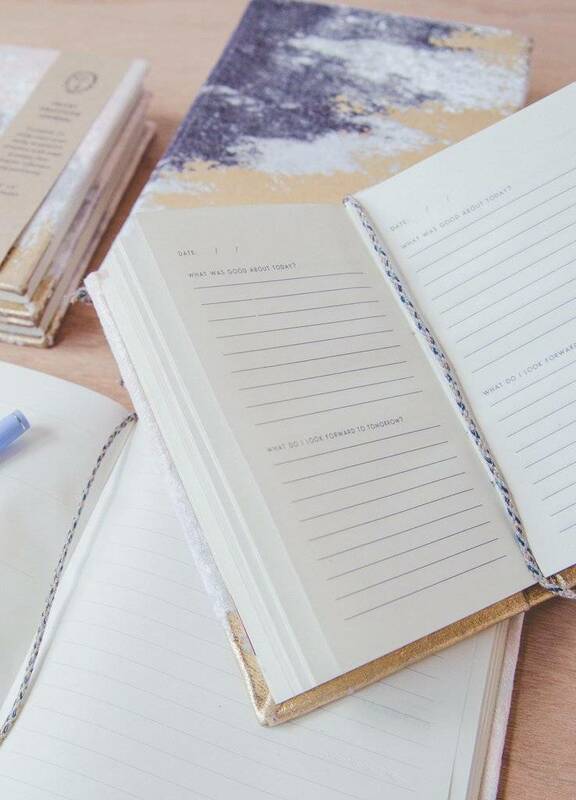 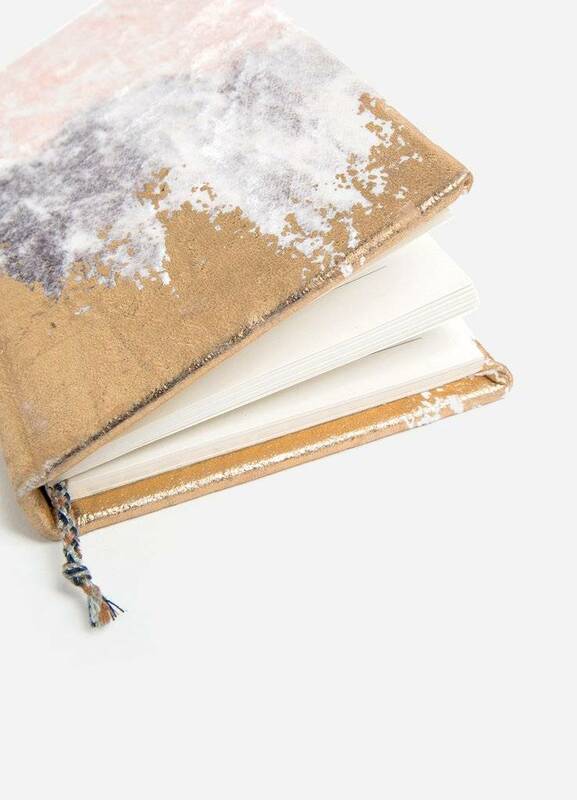 Complete your daily meditative practices with this soft, mini gratitude journal. 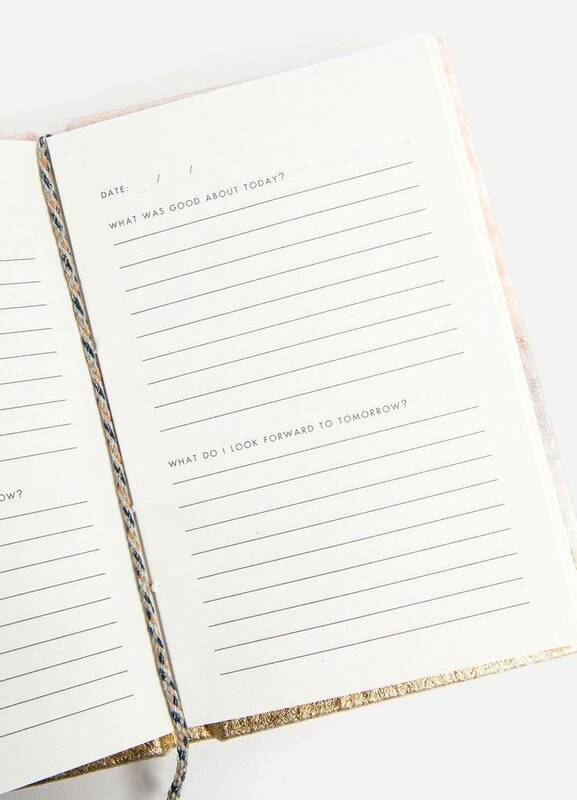 Complete your daily meditative practices with this soft, mini gratitude journal. 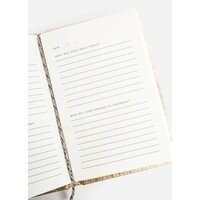 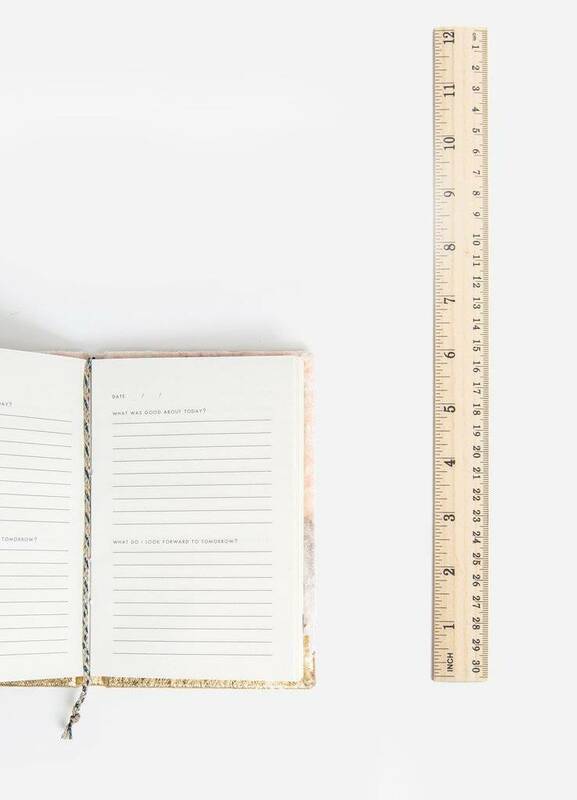 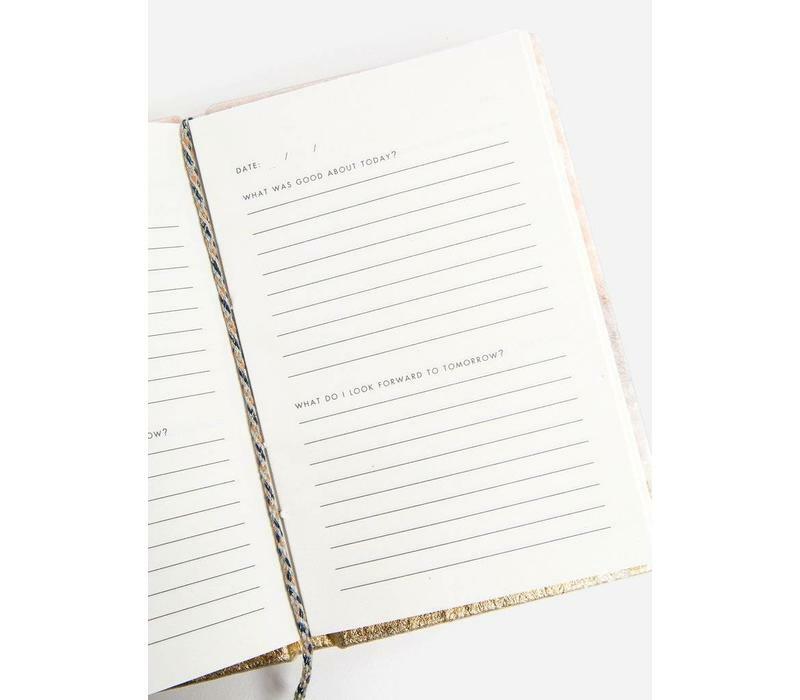 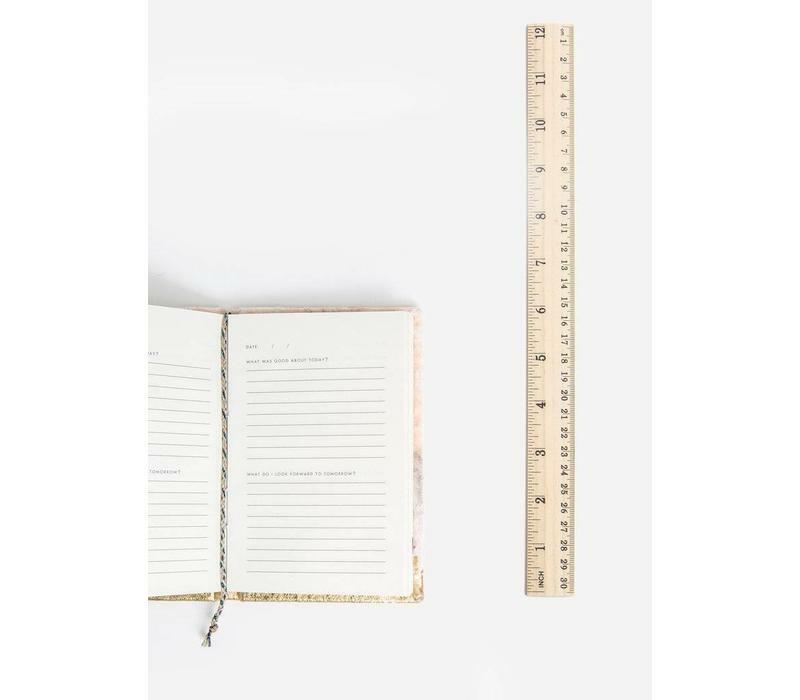 Page prompts inspire reflection and positivity, and the light, portable size make this the perfect journal to keep with you. 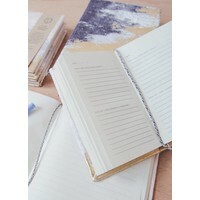 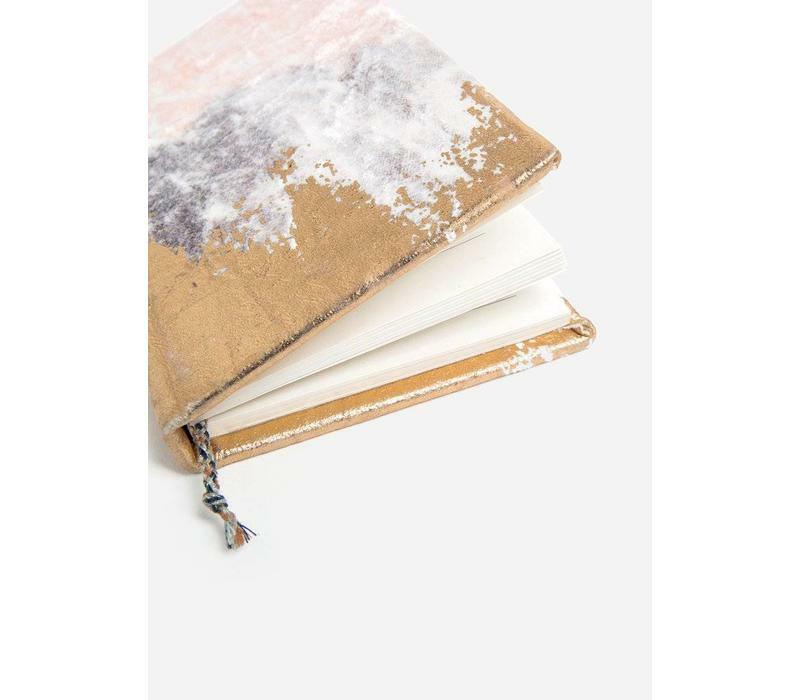 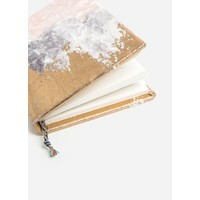 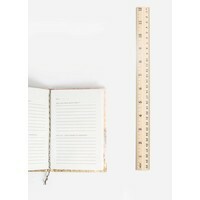 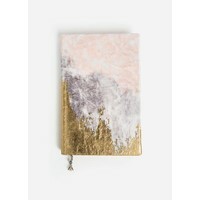 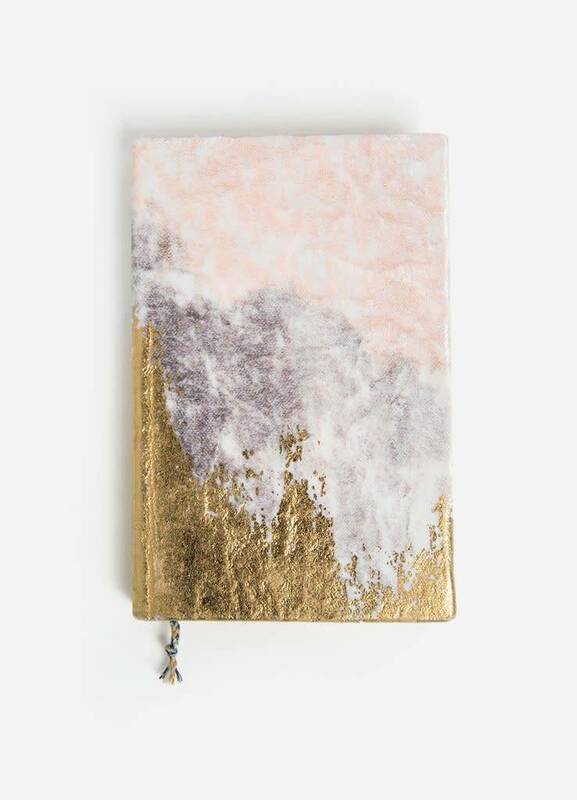 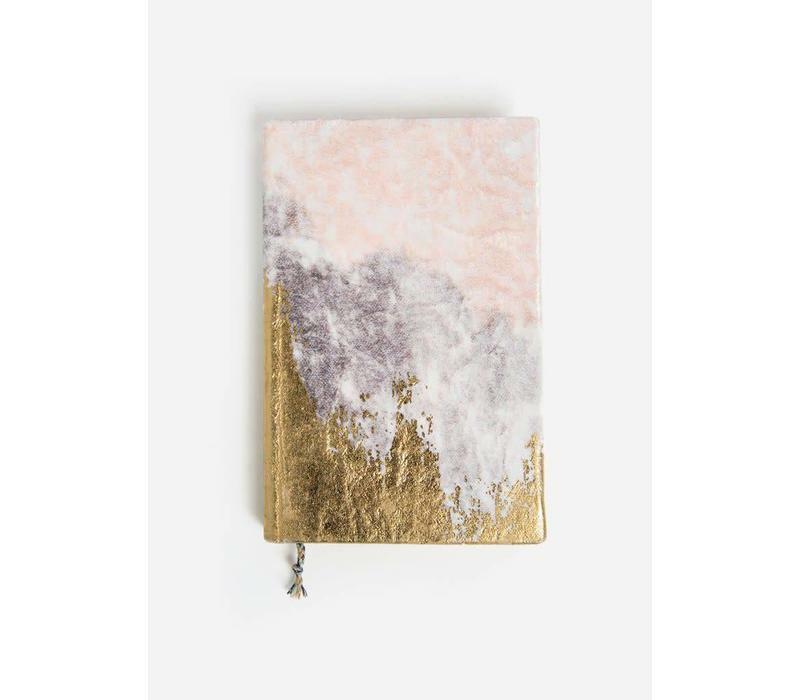 Sumptuous and luxurious, this little journal also features a printed crushed velvet with gold foil details.